Shout Out from San Diego Magazine! Boot Camp. You’ll find medicine balls and partner drills galore at the interval training-based workout classes offered by Wired Fitness. 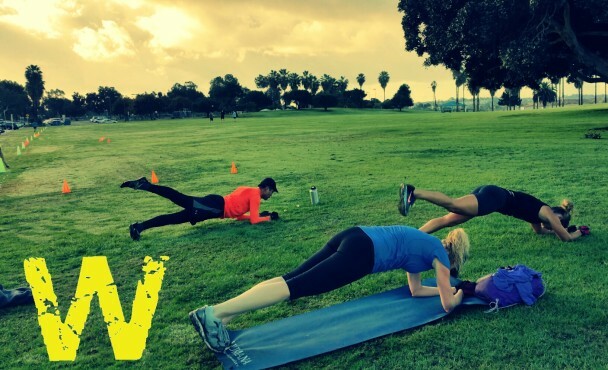 Their morning and after-work classes are available in various al fresco locations in Mission Bay, Carmel Valley, Solana Beach, and La Mesa. Find specific location information here. First class is free.